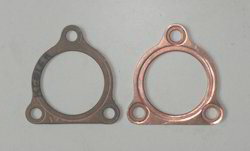 We are engaged in offering Aircraft Gaskets. - Cabling and electrical insulators. - High temperature electrical parts. We are a top notch supplier of Aircraft Gaskets.